You’ve probably seen her around town – bespectacled Denise Fike, always dressed to impress and peeking out from underneath one of her brimmed hats. Who wears hats anywhere besides the Kentucky Derby? Denise Fike does. And you know what? She does it impeccably. 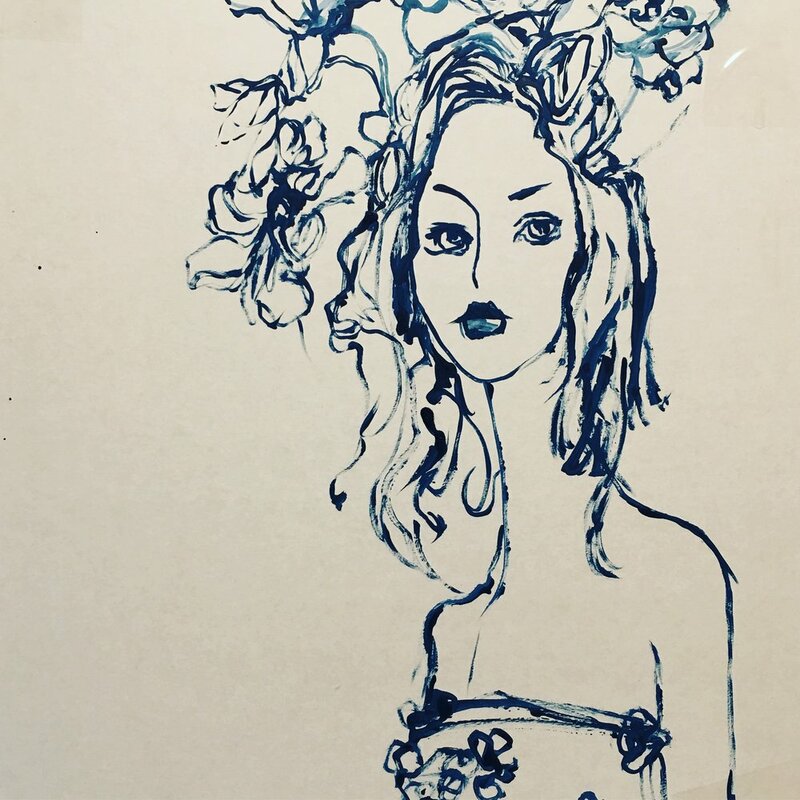 She is Philly’s coolest fashion illustrator.